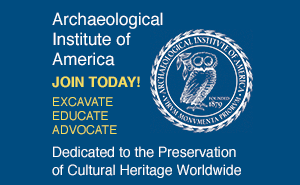 When I studied archaeology as an undergraduate, one of the things that impressed me was the underlying methodology that supports archaeological discovery and analysis. Before anyone digs a site, a grid has to be carefully established using surveying instruments. The find spot for each artifact can then be pinpointed, in three dimensions, as the dig proceeds. I automatically associated this meticulous protocol with the open-air sites that one finds in the more remote areas of the world. But how does archaeology proceed in a dynamic area such as a modern city? 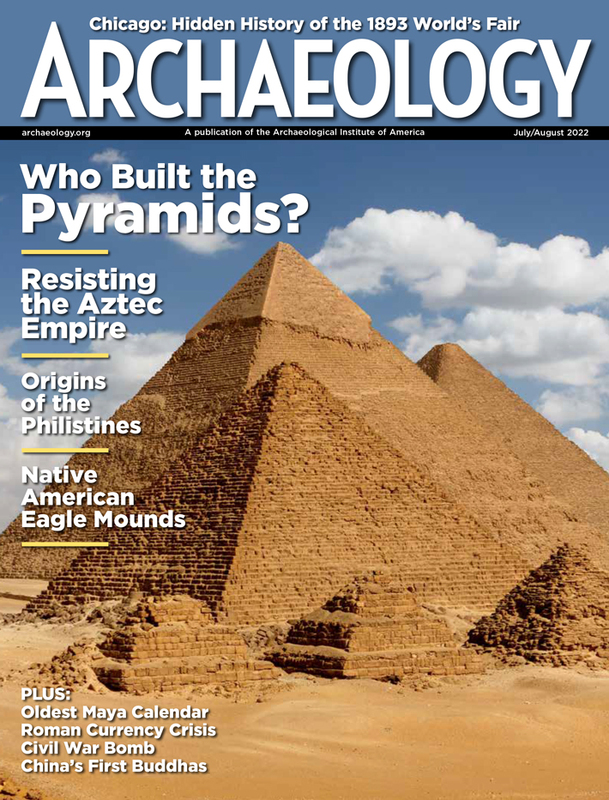 In this issue, we have reports from three places—Beirut, Assisi, and Pittsburgh—where the environment in which archaeological discovery is being carried out is constantly changing. Contributing editor Andrew Lawler traveled to Lebanon this spring to bring us "Rebuilding Beirut.". The urbane and iconic city, with neighborhoods razed during civil strife in the 1990s, is indeed rebuilding, and archaeologists and developers are teaming up so that evidence of its millennia-long history can be preserved as construction proceeds. In "Letter From Pittsburgh," freelance journalist Margaret Shakespeare showcases an urban archaeology success story. In the 1990s, during a building boom in the former steel town, construction workers at one site stopped work and immediately called archaeologists when they uncovered 10 wells. As a result of this discovery and many others, vast troves of artifacts have been retrieved, telling much about the day-in, day-out lives of the city's nineteenth-century residents. And, beneath a bustling medieval town square in Italy, older sections of a city slumbered until they were discovered by accident. Such is the case with "Assisi's Roman Villa" by freelance writer Marco Merola. He surveys the finds in a stunning photo essay featuring some of the finest frescoes of the ancient Roman period. The archaeological record of a city can tell us much about its current-day identity, and the same holds true for nations. Deputy editor Samir S. Patel journeyed to Australia to cover the work of historical archaeologists in Sydney (yet another urban archaeology site), Perth, and Tasmania. In "Australia's Shackled Pioneers," we get a comprehensive view of the true nature of incarceration in Australia—and how, without these exiled eighteenth- and nineteenth-century criminals, the nation as we know it might never have come into being. There's much more in the issue, including Roger Atwood's report from Nigeria on one of ancient West Africa's most sophisticated civilizations. And senior editor Nikhil Swaminathan reveals how a computer chip became an archaeological site.